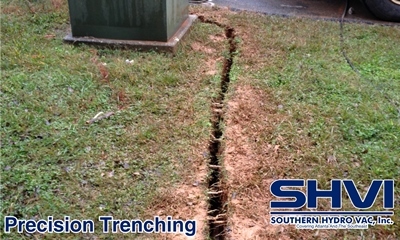 Our Utility Trenching excavates a narrow, precise slot trench to install pipes, cables, and other utilities underground. Typical processes of excavation include using heavy equipment and/or manual labor to dig the trenches. This poses many safety risks to workers Standard excavation and hand digging is more time consuming and labor intensive. There is risk of damage to existing utilities. HydroVac Excavation reduces all of the risks involved in the job and cuts costs on digging and backfilling. 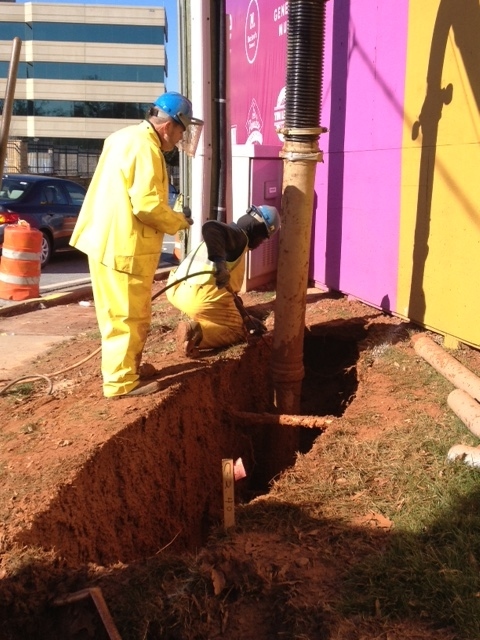 Hydro excavation makes trenching fast, safe and less intrusive. Hydro Excavation is also very environmentally friendly. 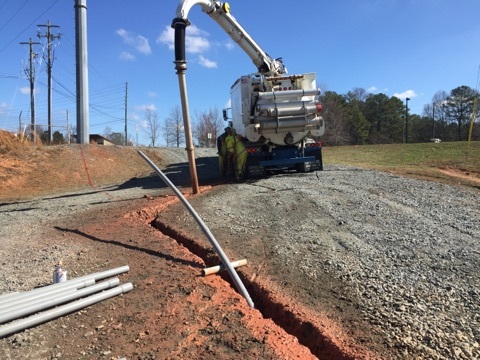 Southern HydroVac makes quick work of the difficult trenches. Call us to schedule your next job.